Facebook has added several updates to its Fundraiser feature. Through this feature, people can now match donations to their nonprofit fundraisers. Firstly, Facebook added four new categories to the area of personal cause fundraisers. Facebook announced that it will completely waiver off all platform fee on all fundraisers for personal causes in the weeks to come. According to Facebook, more than 1.5 million nonprofits use pages to create communities and connect with their supporters, donors, and volunteers. 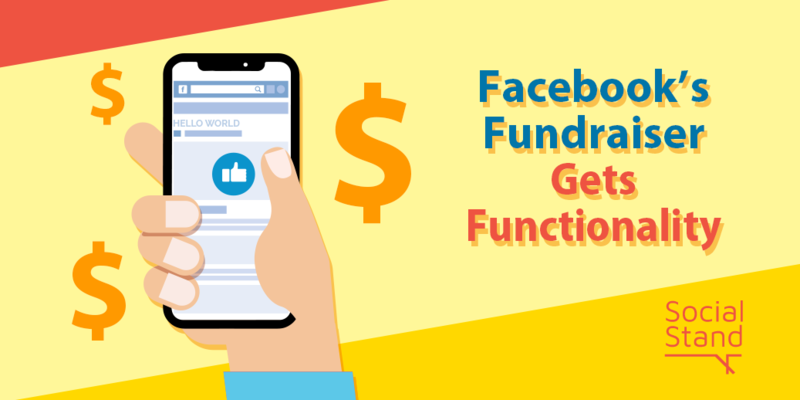 Around 750,000 nonprofits have used the fundraising products and tools offered by Facebook. The creators of fundraisers can pledge to match donations from any amount starting from $5 and going up to $2,500. This enables them to build momentum to the cause that they support. Currently, this tool is only available in US, with plans to introduce it to a global audience in the future. With the huge number of nonprofits already using this feature in the US, globally this feature can find a large usability. Facebook’s mobile application also contains the fundraisers bookmark. Therefore, the fundraisers can be easily created via the mobile app as well.